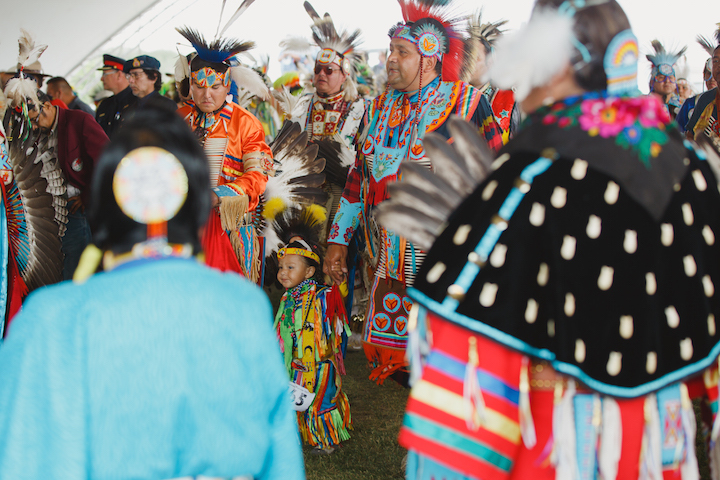 Reconciliation Saskatoon wishes to disclaim that this site is partial and continually evolving—but our hope is that it offers you a starting point from which to move forward and onward. If you have any feedback on the content or ideas that you would like us to consider, please contact us at beaconnectr@gmail.com. We’d love to hear from you!